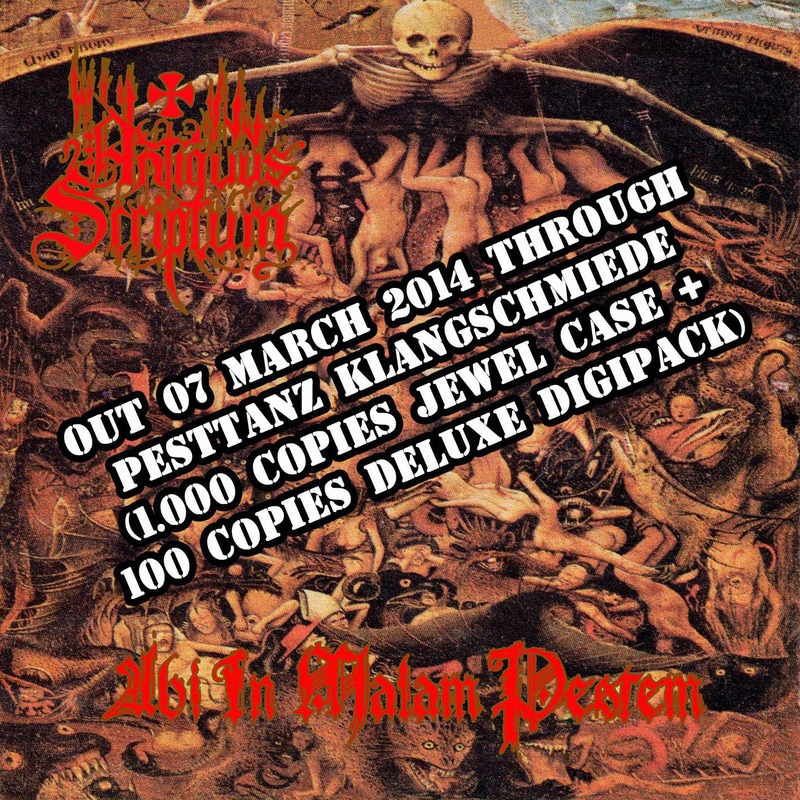 Antiquarium: Official release date of "Abi In Malam Pestem" on 07 / March / 2014!! Official release date of "Abi In Malam Pestem" on 07 / March / 2014!! T-shirts of Negra Nit distro ready! !